Stock Low : 4,744 items left. One of Sara’s best selling styles; it’s no wonder the Bengaline Pull On Pant is back for another season. Crafted from a stretch fabric that allows for easy movement and all day wear, these Sara pants are so incredibly comfortable you’ll want them in every colour. 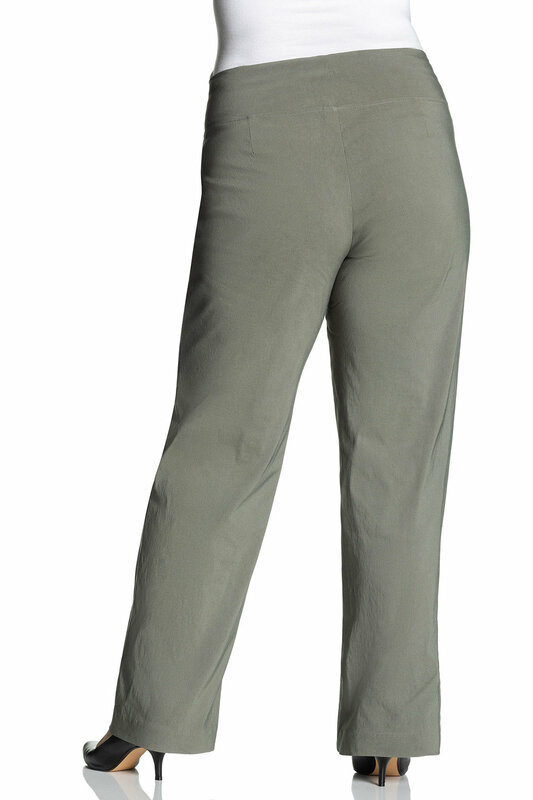 Cut in a straight leg design that works to balance out the hips and create a flawless finish through the leg, these pants were designed with close attention to form. Wear these pants with a plain cami and ballet flat for easy weekend wear or dress them up with a classic shirt, heels and a blazer.